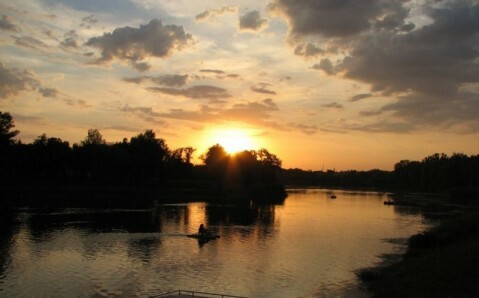 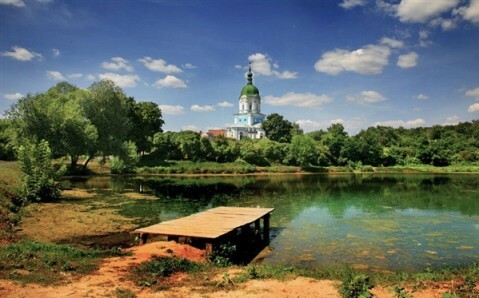 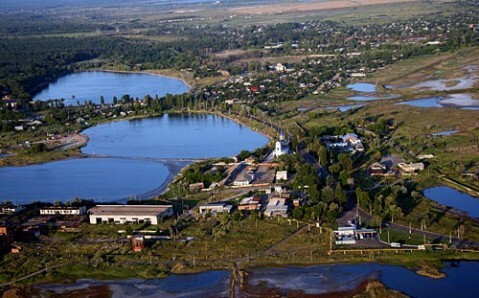 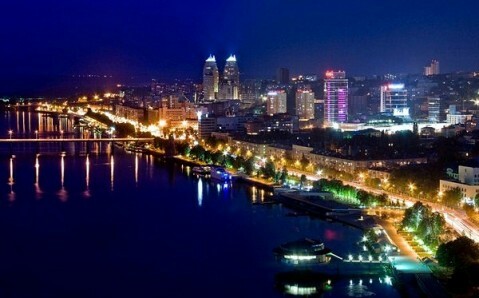 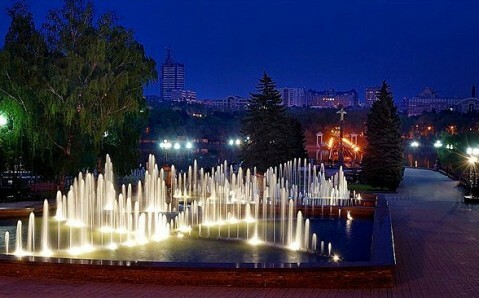 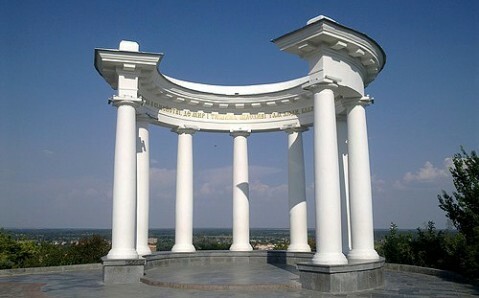 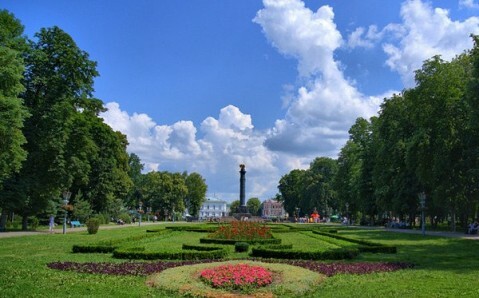 Situated at the town's very center, the Round Square with the picturesque Corps Garden is the heart of Poltava. 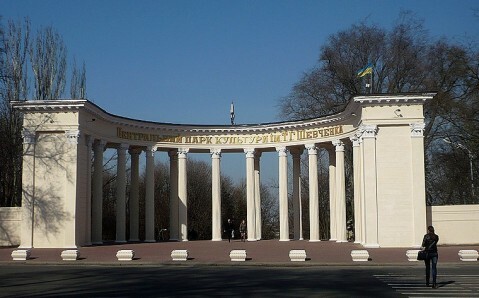 Its original ensemble - distinctly reminiscent of the Palace Square in St. Petersburg - is among Ukraine's most famous architectural complexes in Russian classicism style. 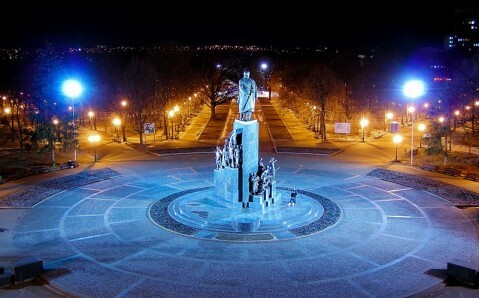 The Square was founded in the early 19th century at the suburban wasteland, where the Market Square used to locate.